for $279,900 with 4 bedrooms and 2 full baths, 1 half bath. 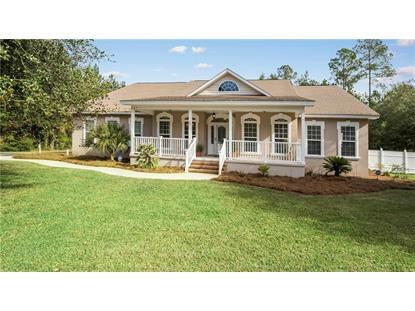 This 2,874 square foot home was built in 2006 on a lot size of 0.50 Acre(s). PRICED TO SELL QUICK! UNDER 100 SQUARE FOOT! ONE LEVEL LIVING! Call for your private showing now! 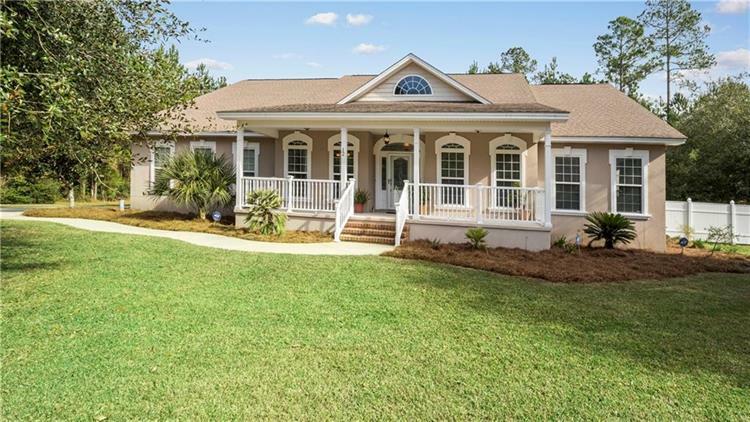 This Carefully Crafted Home is located in Palmetto Pointe, A beautifully Gated Community just minutes to I95, shopping, FLETC...yet in a peaceful setting. This spacious one level home features a grand rocking chair front porch and elegant entryway including decorative glass door. Upon walking in the foyer, the formal dining room is on your left and the kitchen is open to the great room with gas log fireplace boasting 2 ceiling fans. The master suite is luxurious wrapped in limestone, large shower, jacuzzi tub, double vanities and walk-in closet. Kitchen complete will all stainless appliances including brand new dishwasher. Enjoy the cool evenings on your private screened porch and grill on the patio.